Hello and welcome to carp fishing edges volume five. Coming up in this instalment we’ve got five individual films covering a whole host of carp fishing scenarios. First up is Tom Maker and Lewis Porter who are off to RK Leisure’s Wraysbury complex and they get up close and personal with some of this historic venue’s incredible inhabitants. You join myself and Tom at the historical Wraysbury. We’re right under the Heathrow flightpath, so you might hear the odd plane whilst we’re filming over the next few days. But that’s all good, it’s not going to put the carp off. We’ve got a bit of an exciting project for this part of the DVD. Myself, I’m not actually going to be fishing. My job is to be watching a couple of underwater cameras that we’ve got in the lake. Tom’s going to be fishing and it’s pretty exciting Tom, isn’t it? Yes, it’s something completely different. I’ve never done it before. I’ve never fished Wraysbury, so he we are ready to rock and roll. So basically, just to give you a quick overview of our plan. We arrived earlier on today and we put the underwater cameras in a spot in the margin near some marginal bushes. We fed a few handfuls of sweetcorn, some hemp, a few boilies and the idea is to try and get the carp to come up feeding and to try and clear the spot a bit. There is a bit of debris in there. Old bits of twigs and silt in amongst the gravel. So we’re hoping that the fish will come in and feed with some confidence and in front of the camera and clear the spot ready for when Tom put his rig in, which will be tomorrow. 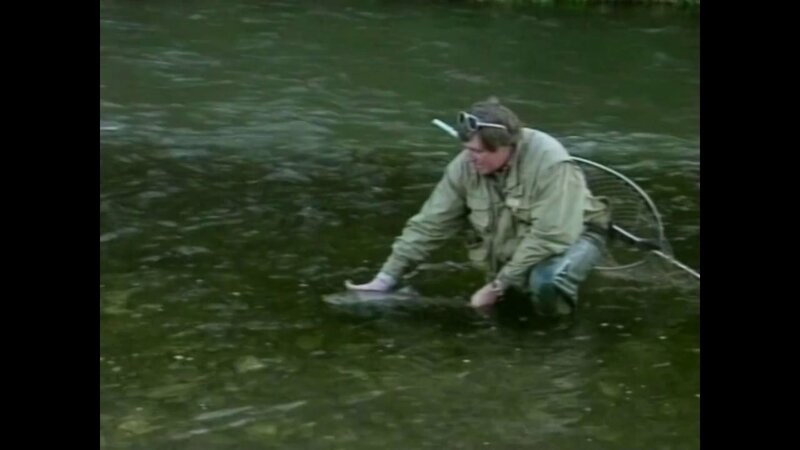 So, for the time being Tom will get two rods sorted and ready in open water that won’t be in front of a camera, but you’re going to fish them identically to the rod in the margin. Yes that’s right there’s still fifty acres of water out in front it would be mad not to explore that. Find a spot, get a couple of rigs the same as were going to place in the margins, bait them up and hopefully we’ll catch some fish tonight. Then in the morning we’ll try an catch some carp in front of the camera. This is exciting. We’ve had two cameras in now for a couple of hours and we have seen the odd fish creeping round on the periphery of the area and were just going to hope that as the afternoon goes on they’ll feed with gusto and get their confidence up. All night they will feed with no pressure and then tomorrow, fingers crossed, Tom can put his rig in and we can catch some fish. There’s fourteen to sixteen fish that go over fouty pounds in here and there’s the king of the lake King Fungus, which I probably one of the most historical carp in here. 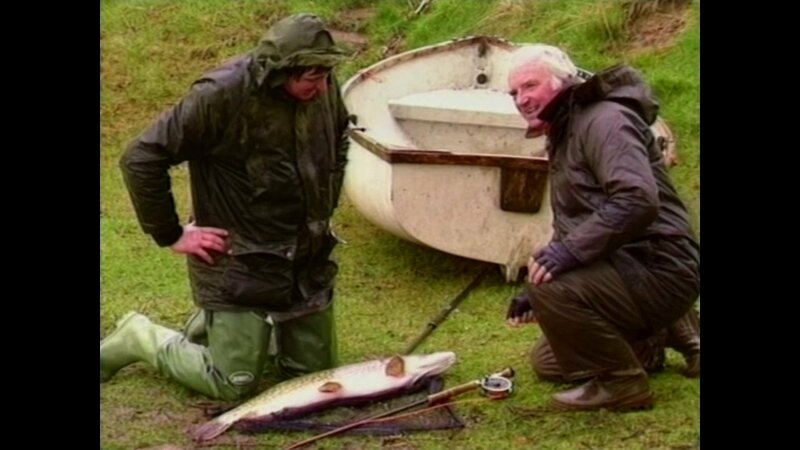 Watch more top carp action with our other carp fishing videos.